Chestertons staff professional and helpful with questions we had. Especially ms Lucy Hayes are a great customer care. Really great I would recommend them. ???????????????????????????????????????????????????????? Chestertons were a professional and efficient company to work with. In particular, Rod was excellent, he found us a great property and was always quick to respond to phone calls/emails and helped to move things along smoothly. Would use again in the future. Chris Nguyen was brilliant when helping me find a flat. He took us around multiple flats one morning and knew the details of each flat perfectly. He answered our questions and emails really quickly. Excellent service - would recommend. They provided the tenancy agreement 3 days before the move-in date, despite we had chased them for a month (There seemed not to be anyone knowing our case with full knowledge.) Regarding the clauses we were not happy with, they simply just passed the messages back and forth between us and the landlord. All our requests were refused but we had to accept it because we couldn't find another flat in 3 days. The administration was also a nightmare. They never revealed fees all at once (despite we chased several times) so we always found surprises. Very unresponsive, one simple question took them few days or longer to get back, with scattered answers. The worst was, they made mistakes on numbers, and failed to send through emails because they made typo on the address or had internet drop, etc. Fantastic service, Valentina was really helpful in finding the right property for me. Awful experience trying to sell our flat through this company. They know what to say in order to get your business but when it comes to organising viewings they are terrible. Avoid. Genuinely one of the worst experiences I have ever had with an estate agents. Completely unprofessional and disorganised. Paperwork was missing and I had to chase numerous times before receiving anything. Numerous agents and employees genuinely misled us during this process and gave incorrect dates for previous tennents moving out and us moving in. This led to an incredibly stressful and frustrating move. The only reason the move happened within a week of the agreed date was because I demanded it happen. Even after several heated discussions with these agents about their disorganisation, the flat still wasn't ready for the morning of the move date and we ended up having to work late into the night to get it done. I would sincerely recommend staying away from these agents, in any of their offices. I have never been so disappointed with a service. I know most agents in London are pretty rubbish but these guys take the cake. 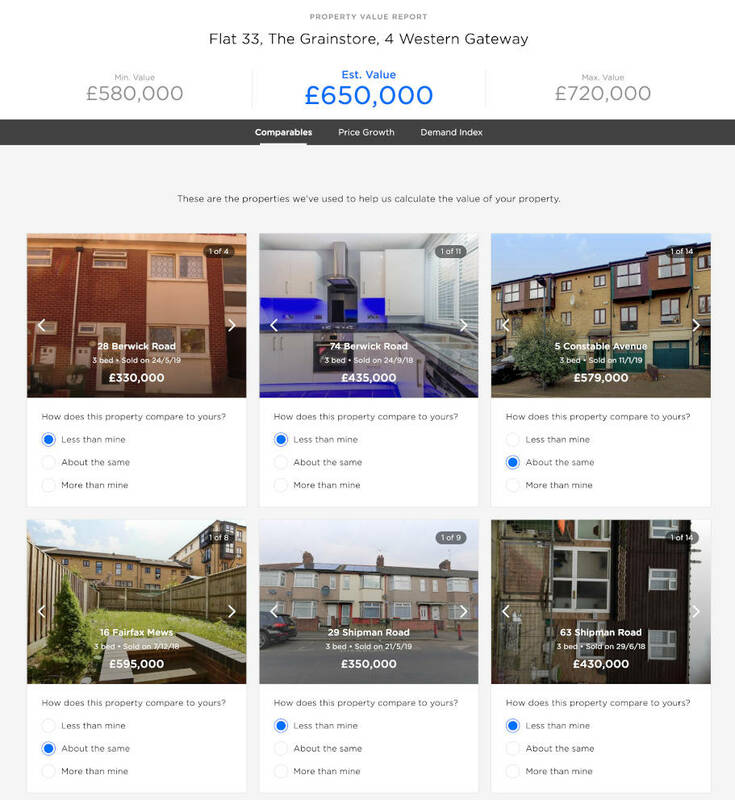 We’ve helped 276 people find the best agent in E14! Our clever technology recommends the best agents in E14.